Your wedding day is one of the most special days of your life. Parker Cars offer an affordable, professional service for all wedding occasions. Our fleet is constantly updated to provide the latest and highest quality vehicles which come dressed with ribbons, that can be matched to your chosen colour scheme, and are all chauffeur driven by our impeccably dressed drivers to make sure you arrive in comfort and style. 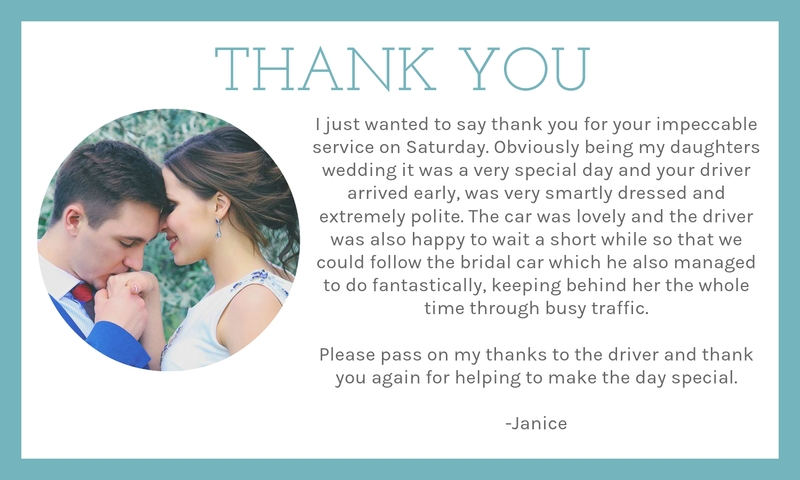 If you would like a quote or just simply more information about our wedding vehicle service then just Contact Us now and we will be happy to discuss your bespoke requirements.